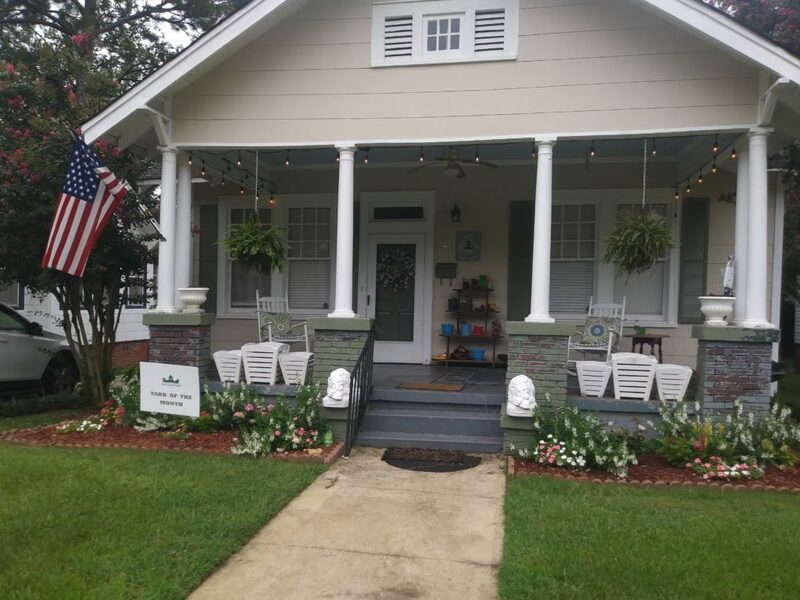 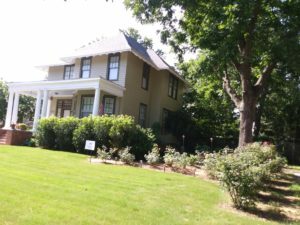 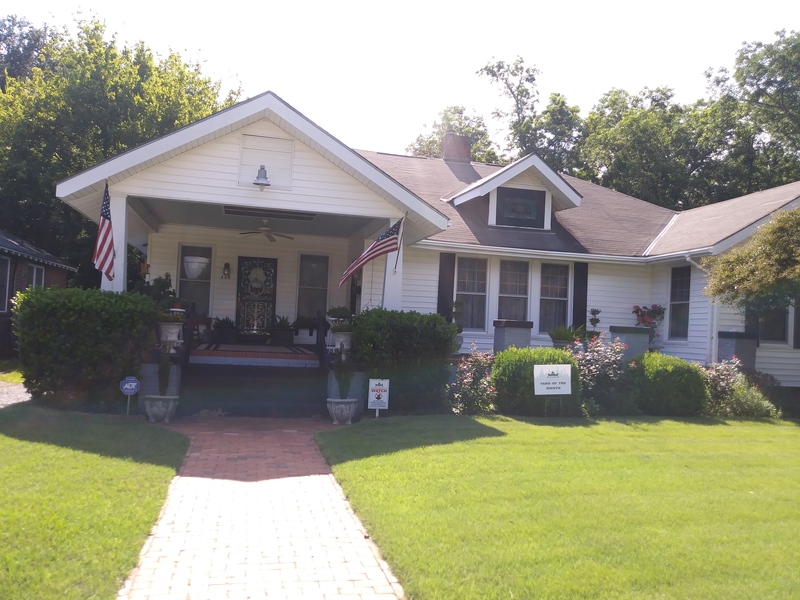 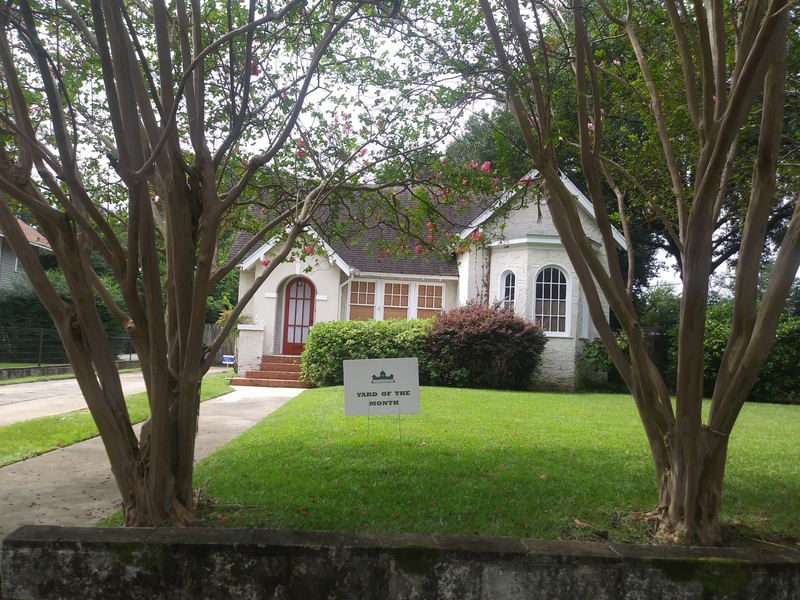 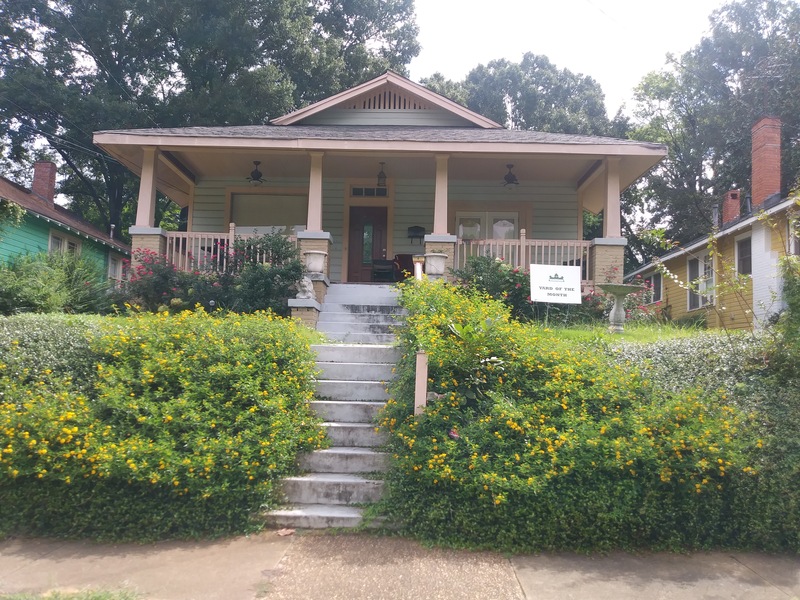 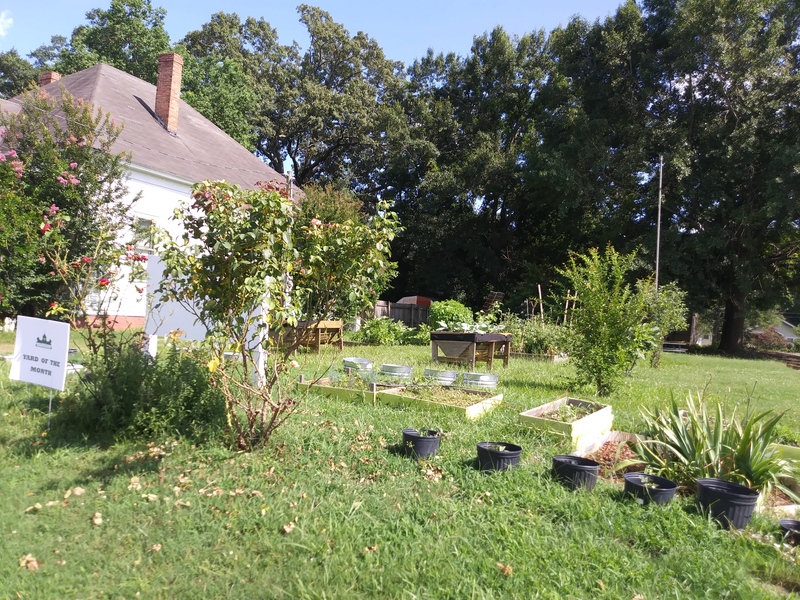 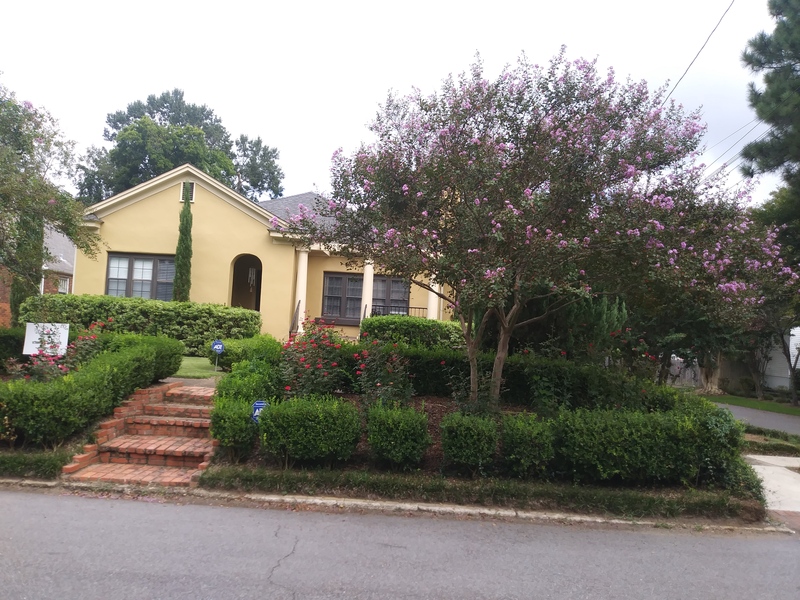 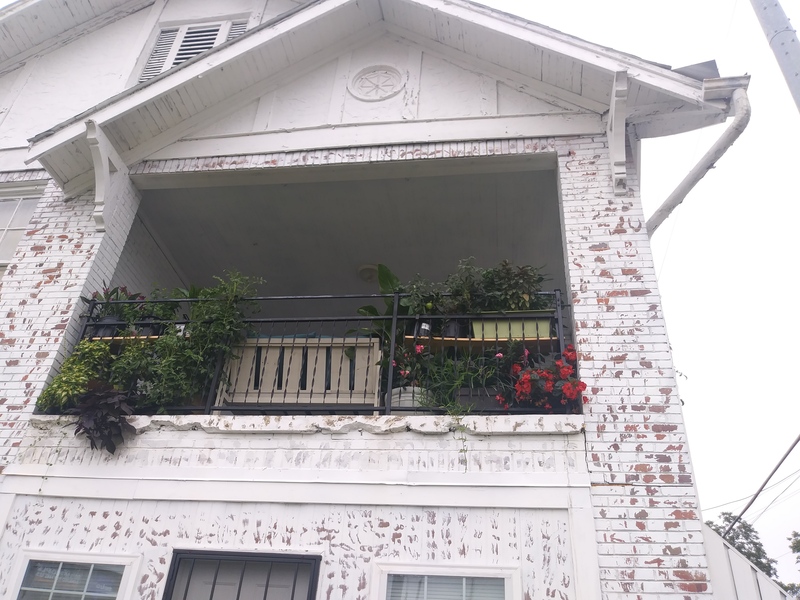 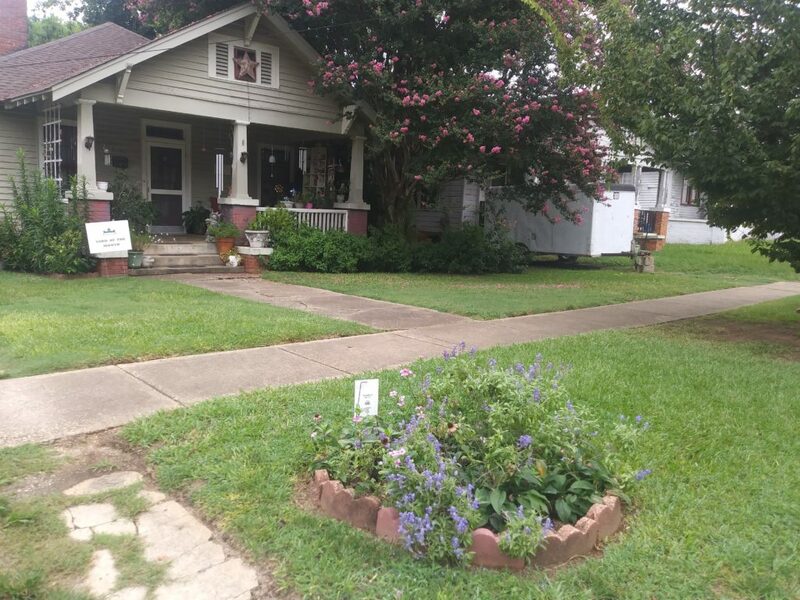 YARD OF THE MONTH: To encourage homeowners, judges from the Capitol Heights Garden Group choose three yards that have improved or continue to maintain clean, well-tended and decorated yards. Judging starts in March and goes through November. 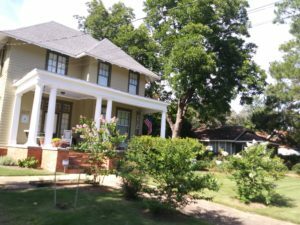 Let’s get those yards cleaned up and ready for this Spring and Summer. 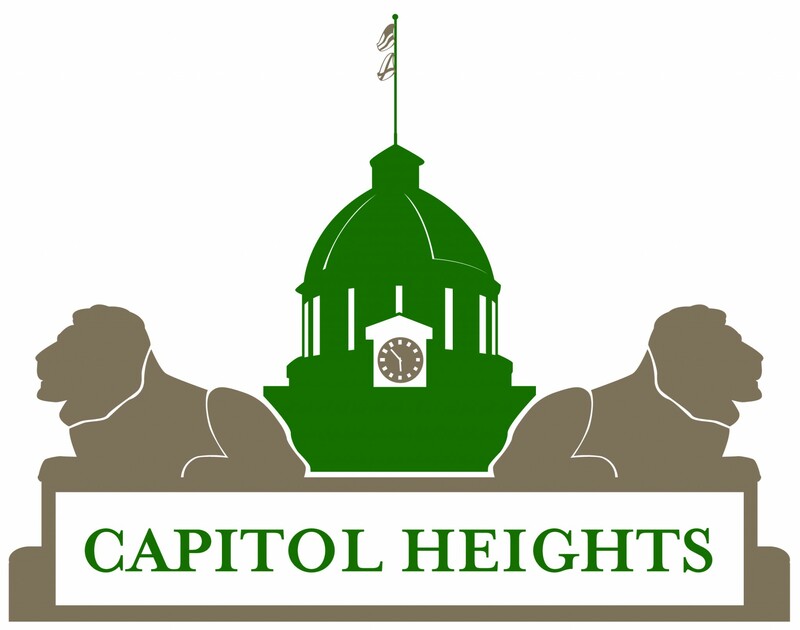 All properties in Capitol Heights are eligible and are reviewed each month.